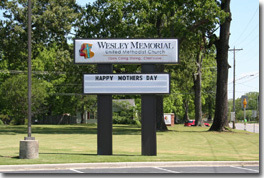 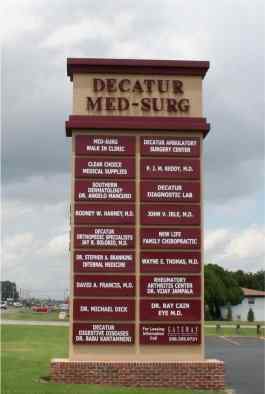 Lighted Signs | Shelton Sign Co.
We have a lighted sign for every use and budget. 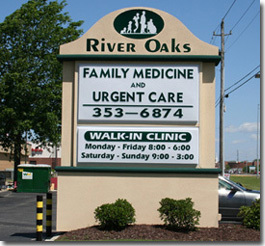 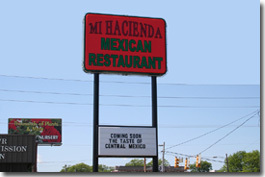 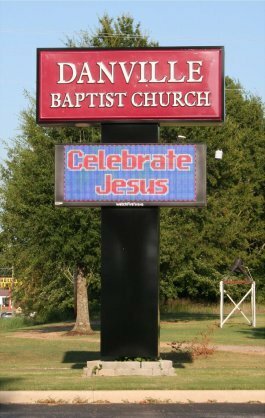 Contact us today at 256-350-2665 to discuss your lighted sign needs with one of our signage experts. 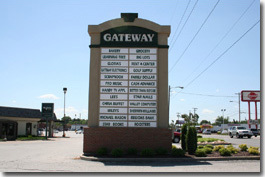 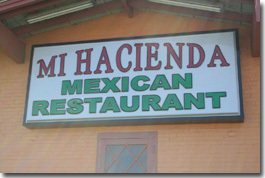 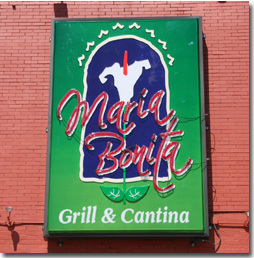 We are sure to help you select the outdoor lighted sign that is just right for both your budget and need.